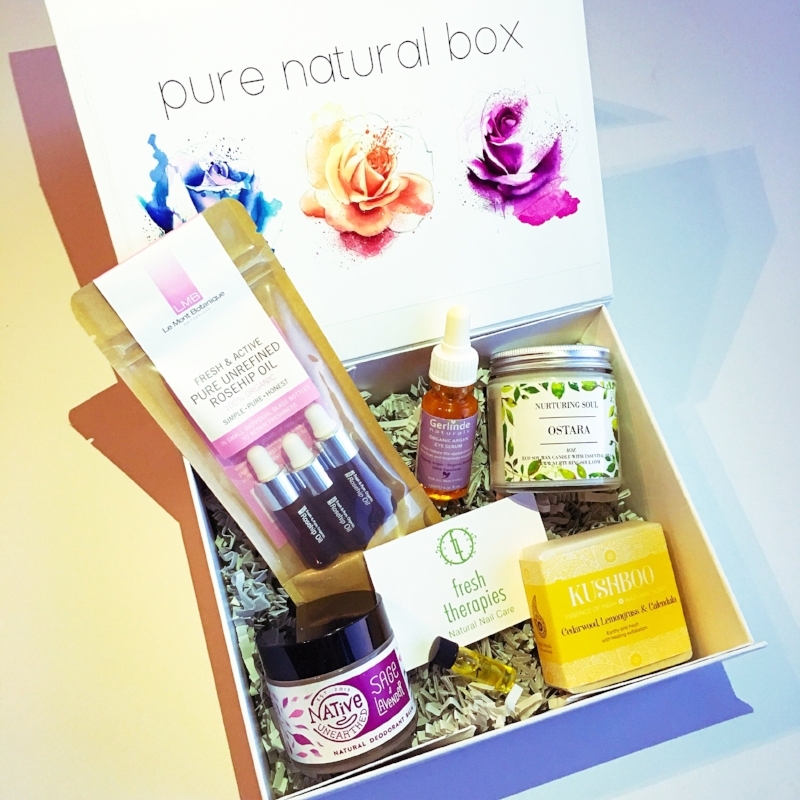 Featuring 6 products worth over £60 with 5 of them full size, Edition 11 Pure Natural Box is a Spring Time must have! Due to the speed of sales on previous editions, this Edition is available on a pre-order option*, from Friday 23.02.18 until its official release on Friday 2nd March 2018. You pay for your box and this means your order is secured early to ensure you get your hands on a box. Boxes will be posted out on Friday 2nd March 2018 for all pre-orders. Edition 10 costs only £25 and UK delivery costs £3.95. Available without the white gift box for a discount of £2.50. Shipping available to Mainland Europe at a price of £12.50 Tracked and Signed with Royal Mail. 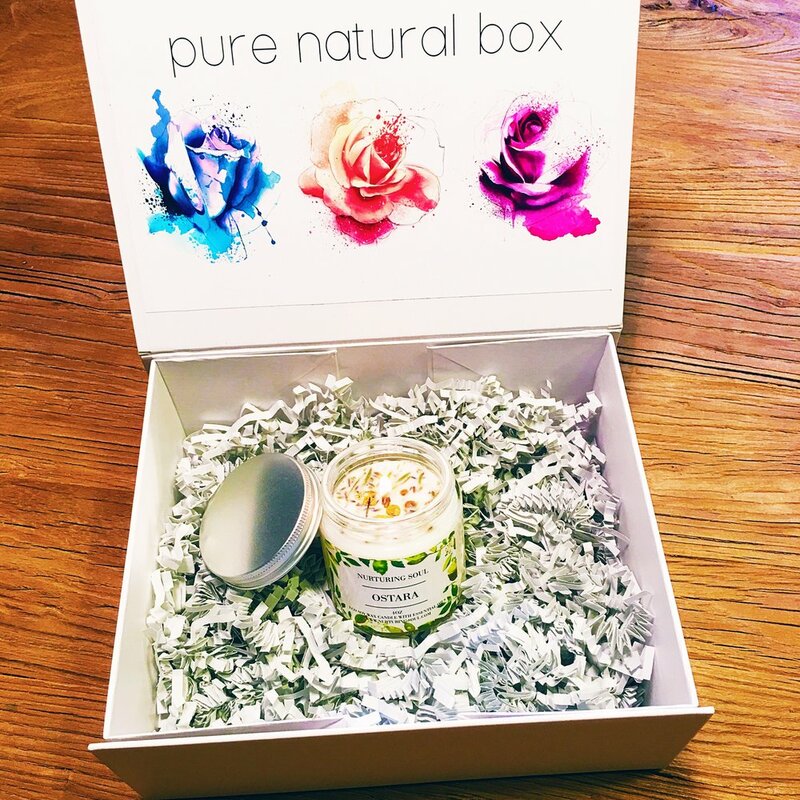 Inside Pure Natural Box Edition 11 will be a Nurturing Soul 4oz Ostara Candle. These hand poured Eco Soy wax candles have a wood wick and are created with pure essential oils and wild harvested botanicals. 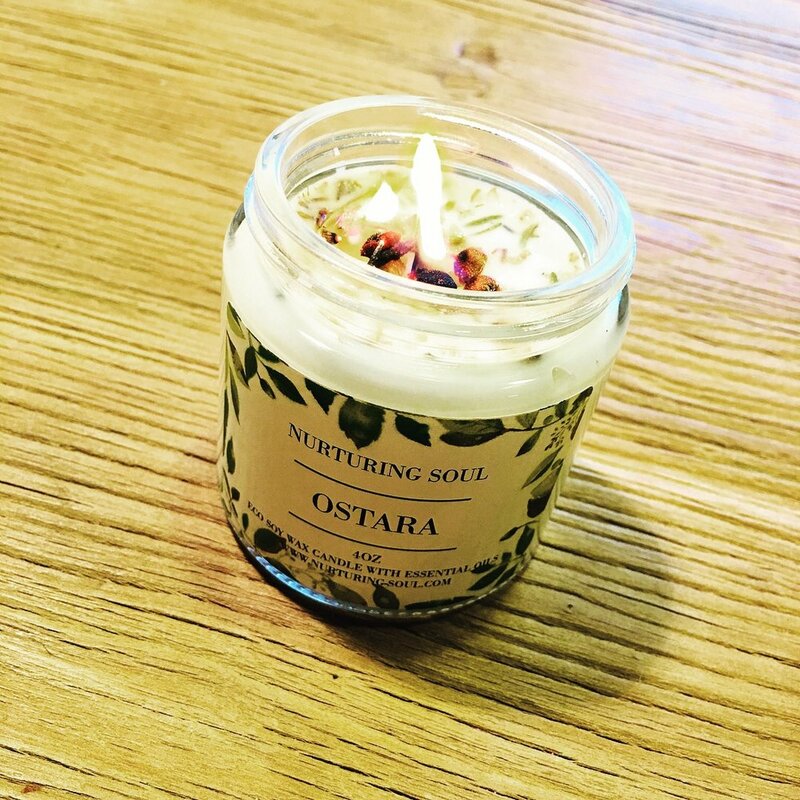 Ostara is a blend of Lavender, lemon and rosemary with infused botanicals.